American fight fans are in for a treat come December 1st as proven veteran Kevin Johnson (28-2-1) battles UK’s undefeated 6’ 9” giant Tyson Fury (19-0-0) in an official WBC Heavyweight World Title eliminator. 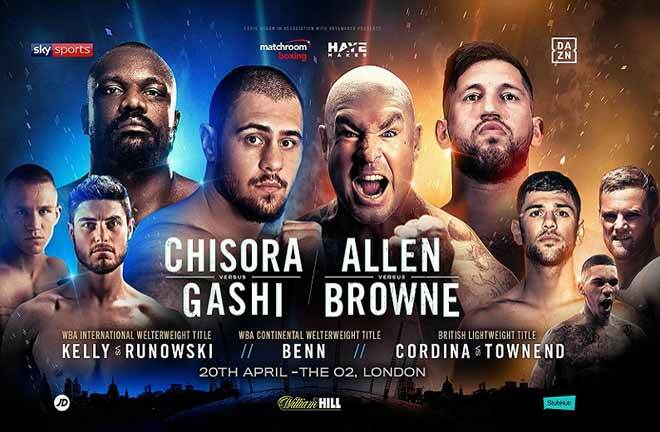 A win by Johnson on Saturday will put an American Heavyweight back in the ring challenging for the world title, although the undefeated Fury is the favorite in the fight, and is looking to land a title shot against a Klitschko in 2013. 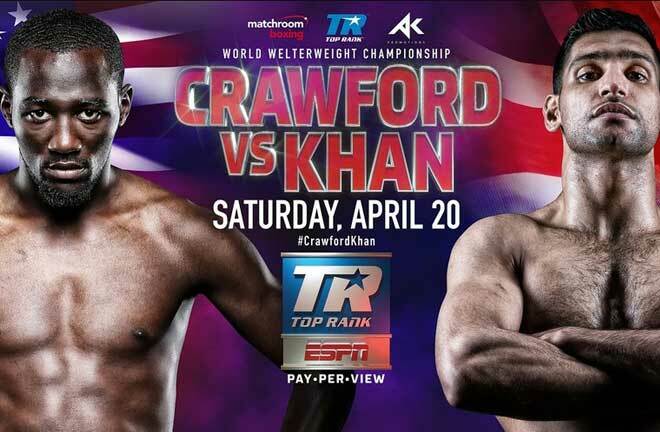 The fight will be covered live in the United States on WealthTV starting at 4 pm on Saturday. Johnson, a resident of Atlanta, Georgia, credits the legendary boxing Heavyweight Champion Larry Holmes for putting his career down the right path. Holmes trained Johnson during the early days of his career and taught Johnson the value of a stinging jab. Johnson, with 28 fights under his belt, seasoned yet only 33 years old, may be peaking at the right time. Lately, Johnson has been training with Jeff Mayweather, Floyd’s uncle, of the Mayweather Boxing Club, to get ready for the undefeated Tyson Fury. Johnson says Jeff was the missing element in his arsenal and credits Mayweather for giving him the skills to make him a complete boxer. Mayweather has been training a number of American heavyweights, including Michael Grant, giving Johnson plenty of quality sparing partners as he prepares for Fury. Apparently Johnson is going to listen to his mentor. Johnson stated that, “This will be my first fight in boxing history where I’m just going to have to go out and go get him. When the bell rings I’m going to get (Fury)”. Fury of the United Kingdom has a record of 19-0 with fourteen knockouts and his established himself as one of the best and most personable Heavyweights in the world. 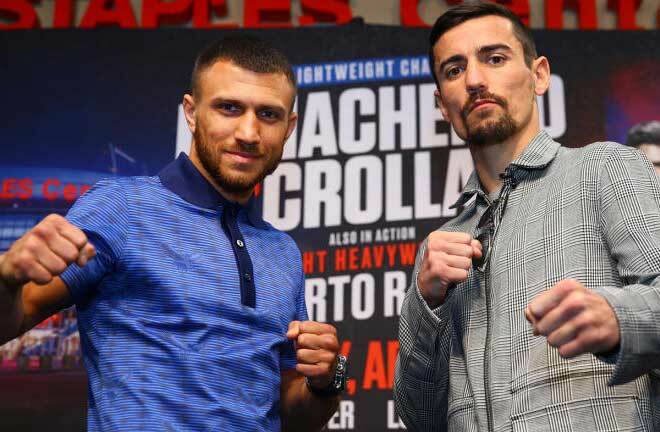 He has a number of impressive wins on his resume over Marcel Zeller (21-3) in his second bout, John McDermott (twice), Rich Power (12-0), Marcelo Nascimento (13-0), former world title challenger Dereck Chisora (14-0), Neven Pajkic (16-0), Martin Rogan (14-2) and in his last bout, televised live and exclusively on WealthTV in the US, Tyson stopped popular American heavyweight Vinny Maddalone in five rounds on July 7th. “Kevin Johnson is an experienced and tough fighter. He’s never been dropped and he’s been training hard under Jeff Mayweather. It won’t surprise us if Tyson experiences his first loss on Saturday. Regardless, we don’t expect this fight to go the distance. 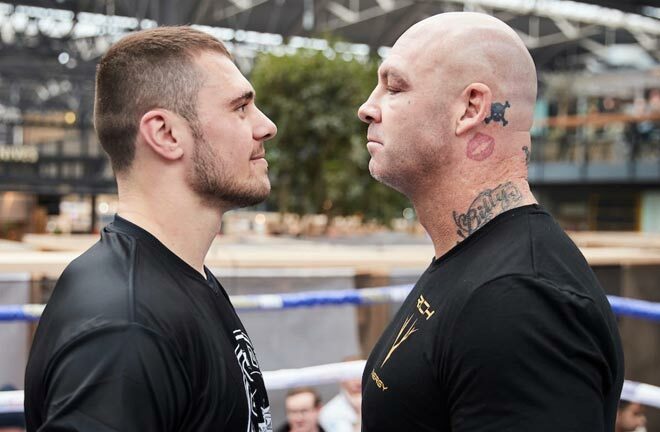 These big heavyweights are going to collide in the middle of the ring and provide a highly entertaining show”, stated Charles Herring, President of WealthTV. 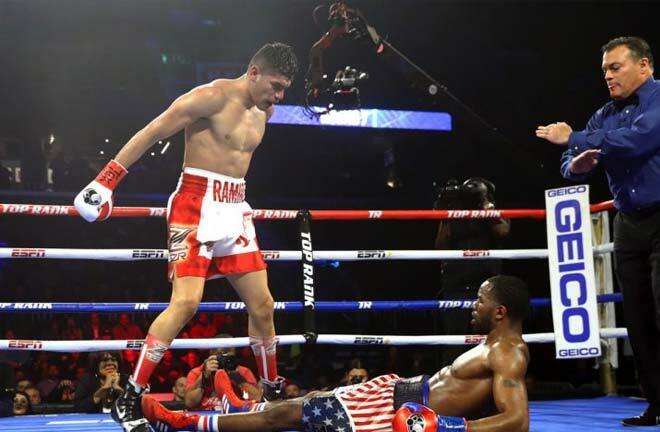 Professional boxing, which is stronger than ever in many parts of the world, appears to be making a comeback in the US. “We’re pleased to have offered a number of world-class quality matches live and for free on our network over the last year. The more quality events boxing fans have access to, the better it is for all boxing outlets, including PPV, in the United States,” stated Herring. Previous articleDoes Adrien Broner have what it takes to be the pound for pound kingpin?